Electricity makes the modern world go round. When your power shorts out, call Mr. Electric of Snohomish County for quick and convenient repairs. We offer our electrical expertise in Lynnwood, Marysville, Snohomish and the surrounding area. 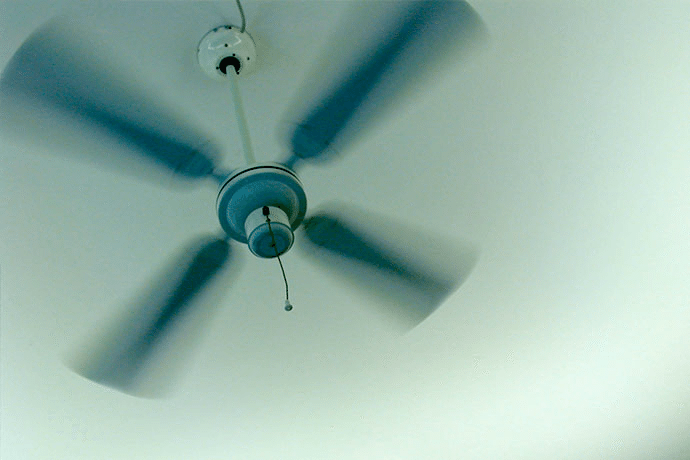 Your home or business is in good hands, whether you’re hoping to overhaul the wiring or install ceiling fans. Our promise to you is the best work, whether your needs are common or complicated. We represent Snohomish County’s electric solutions with pride. In Snohomish, it's a good idea to make sure all the wiring in your home is up to code, which is why hiring a professional electrician who guarantees all workmanship and parts is wise. At Mr. Electric of Snohomish County, we're certified in compliance with strict federal, state, and local building codes, so you can trust us to do your job right the first time. Because problems can arise at any time, we're available 24/7 for emergencies. We'll also work with you to find a convenient time for regular appointments. All of our service technicians must pass a rigorous background check, so you can feel safe when we're on your premises. When you need an electrician you can rely on, Mr. Electric of Snohomish County is a great choice. We have the power to make things better. Give us a call at our office in Snohomish, WA, today to set up an appointment and a free in-home estimate.